Many women suffer from endometriosis in silence leaving them feeling vulnerable and isolated, according to new research. 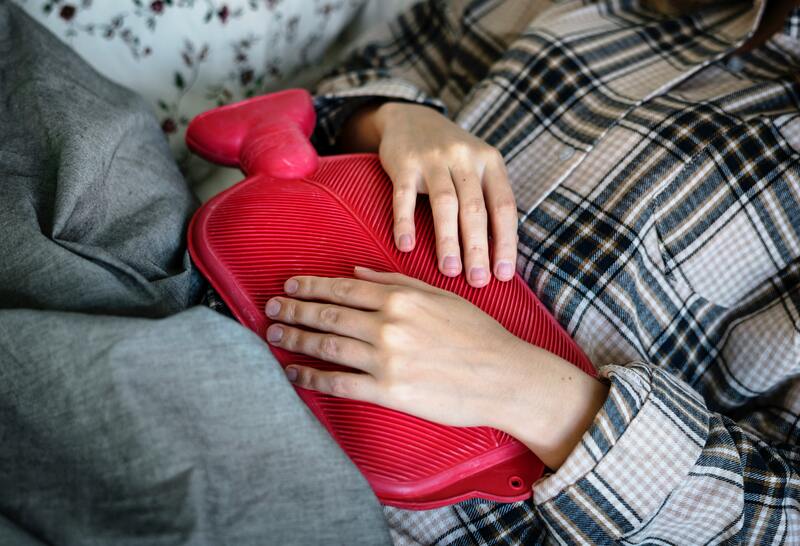 The new study into women’s experiences of coping with the long-term condition revealed a constant struggle, with endometriosis negatively affecting most aspects of their lives including their work, social lives and relationships. Researchers at Manchester Metropolitan University administered online questionnaires to women between the ages of 22–56 years with the condition who reported: struggling to cope with debilitating pain and fatigue, self-pacing to conserve energy, avoiding painkillers to retain alertness, and even hiding symptoms for fear of negative judgement. Most women also described the ‘battle’ for an accurate diagnosis with delays in referral, which ranged from four months to 25 years. Endometriosis is a chronic and debilitating condition that affects around 1.5 million women in the UK, and involves tissue similar to the uterine lining being found outside the uterus. It can cause painful or heavy periods and may also lead to infertility, chronic fatigue, bowel and bladder problems. Despite this, it took up to 25 years for some women to be diagnosed with endometriosis. Women were also dissatisfied with the support they received after diagnosis. It is hoped that the findings, published in Psychology & Health, will help raise the awareness of the possibility of endometriosis, particularly among GPs to avoid them dismissing and normalising symptoms as ‘period pain’. Professor Sarah Grogan, a health psychologist at Manchester Metropolitan University and the lead researcher, aims to raise awareness of the condition and the often debilitating symptoms. The Professor of Psychology, Health and Well-being said: “We wanted an exploration of women’s experiences from their own perspectives in some depth – it is essential for healthcare professionals to understand women’s experiences of endometriosis in order to plan treatment and support women appropriately. The findings are the result of an open-ended, online questionnaire accessed through a UK-based endometriosis charity website and completed by 34 women with the condition. Researchers found multiple common themes. Women reported that they often concealed symptoms from friends, family and work colleagues, because they felt that others did not perceive endometriosis to be a legitimate illness. They were concerned that they would be labelled as a ‘hypochondriac’ or ‘weak’ and unable to handle ‘normal’ period pains. As women expected negative reactions, they concealed symptoms from friends and colleagues or avoided contact, and this put additional strain on women’s intimate relationships and often led to problems in marriages, leading to increased feelings of guilt and isolation. For most participants, work also suffered. Women stressed the importance of pacing themselves to prioritise ability to work, and many reported that breaks from work such as weekends and holidays were spent recovering so as to be able to function on working days. Most women reported that they had to avoid work when symptoms were particularly bad, and some had taken part-time work and additional leave because of their symptoms. Women also described avoiding taking pain medication as it made them feel drowsy and not sufficiently alert to function effectively.